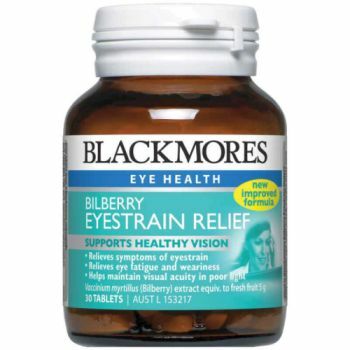 Blackmores Bilberry 5000mg maintains eye health via supporting healthy function of the retina. 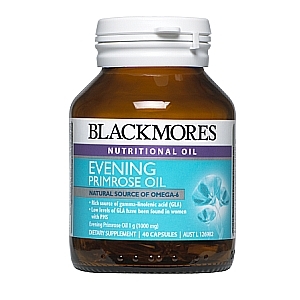 It contains a standardised potency of the active compounds in bilberries known as anthocyanosides. 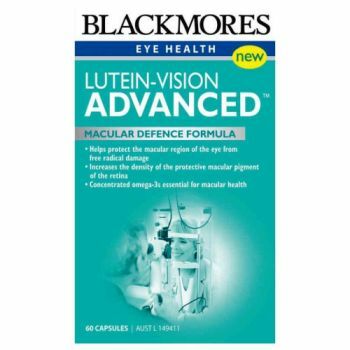 These are a group of reddish-purple pigments found to help improve night vision. Adults - Take one tablet, 2 to 3 times daily, or as professionally prescribed.